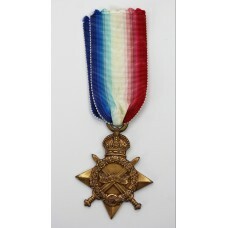 A first world war star to SS-16174 Private A. Baker, Army Service Corps. 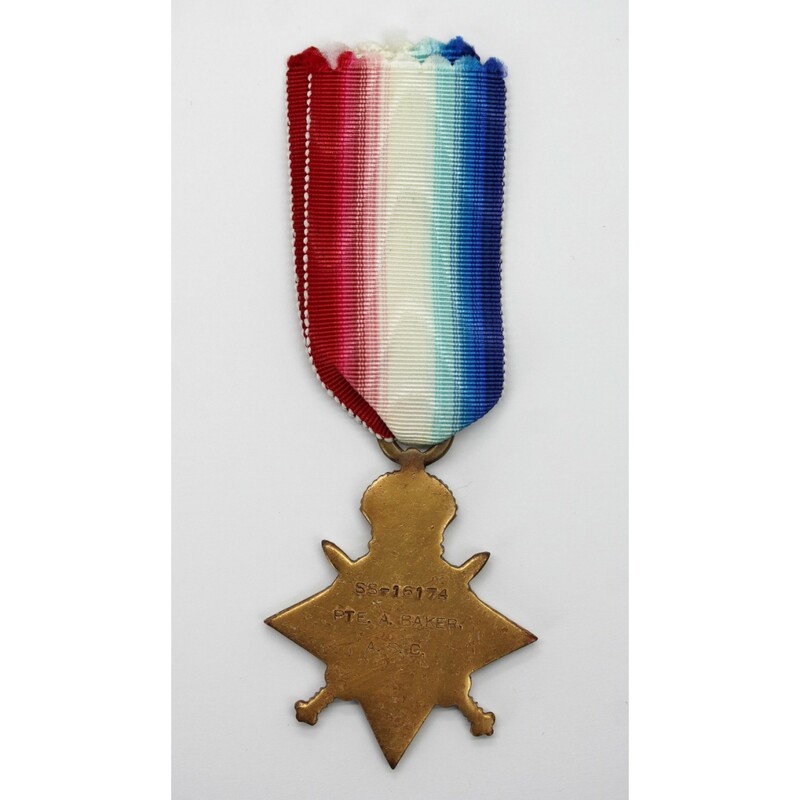 1914-15 Star named to SS-16174 Pte. 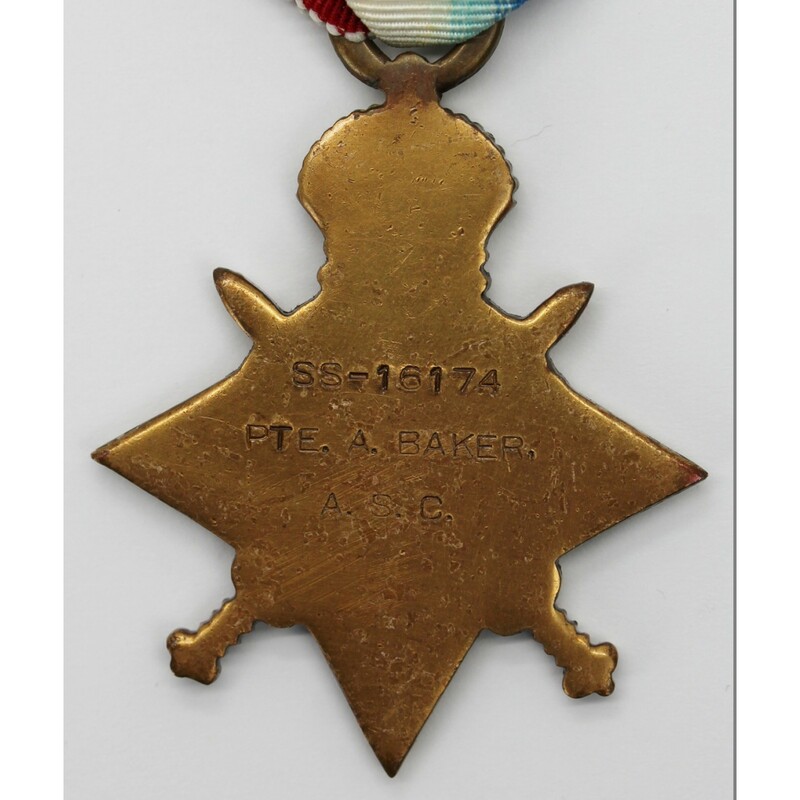 A. Baker. A.S.C. 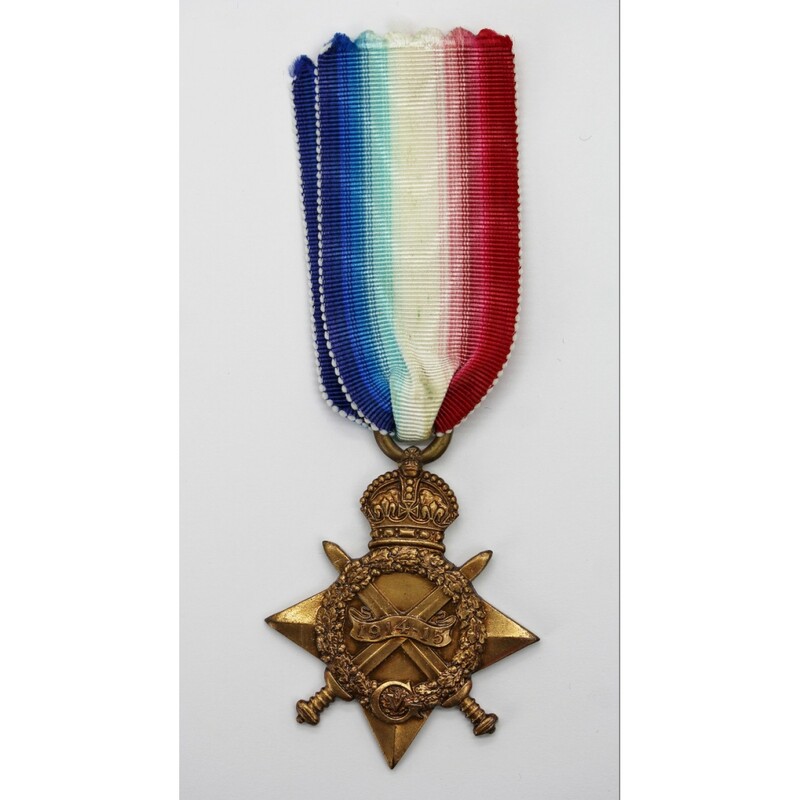 Tags:	WW1 Medals, WWI, World War One, First World War, Military Medals, Campaign Medals, British Medals, Army Service Corps, R.A.S.C.